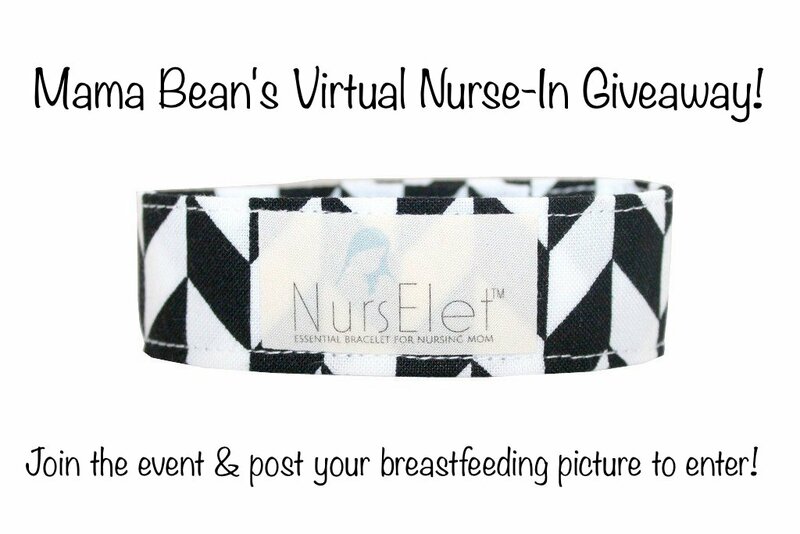 Mama Bean Parenting: World Breastfeeding Week Giveaway! To celebrate World Breastfeeding Week, I've partnered with Pocketful of Pebbles and Can I Breastfeed In It? to host a global, virtual nurse-in! A NursElet, to keep your shirt out of the way while nursing or pumping. The NursElet can also be worn as a bracelet in between feedings. To enter, simply click 'going' on the nurse-in Facebook event, and then just post a breastfeeding picture! The giveaway will close at 19:00 (GMT) on 7th August 2017.